Bobbie Newsom and Joanne Shiflet never thought they’d be in this situation: having to spend the weekend packing up their children’s apartment and put their belongings in storage. Bobbie’s daughter Kala and Joanne’s son Charlie have been missing for more than a month. It’s unclear exactly when Kala and Charlie disappeared. A close friend of Kala’s reportedly had dinner with her the night of August 29 at the couple’s apartment outside Anderson, South Carolina. The following day, several friends received texts back from her. But the responses stopped coming on August 31. Her phone has since either been turned off or died. The last images of Charlie are surveillance video from his workplace showing him leaving on August 31. His phone has also since been turned off or died. After no word from her son in several days, Charlie’s mother, who said they don’t go a day without some type of communication, called the manager of the complex where the couple’s apartment was to see if she could check on them. The manager knocked, but there was no answer. So she went inside. It appeared no one had been there for some time, according to Joanne. Even more troubling was what she did find. Romeo, Kala’s Pomeranian dog, had been left without any food or water. “That dog is her baby. She’d never leave him like that,” Kala’s mother Bobbie told Dateline. Family members say some medication had also been left behind, along with Kala’s glasses and contact lenses. Kala’s vehicle was in the parking lot, but Charlie’s white 2002 Pontiac Grand Prix with license plate HWY224 was gone. The vehicle remains missing. Foul play has not been ruled in or out in the case, according to police. Kala and Charlie had been dating for several months and moved in together this past summer. Charlie was in the midst of a divorce from his wife. Fliers have been distributed all around Anderson. Several Facebook groups have been created to spread their photos online. But while it’s aiding in the search, social media is now causing additional concern in the case. Several postings made on Charlie’s Facebook page state the couple is fine and simply left. 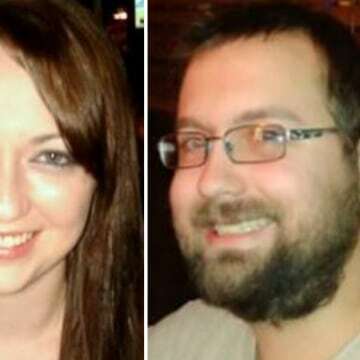 The postings are from after the couple was reported missing. But both Charlie and Kala’s families insist his account must have been hacked. They say photos the person is uploading, and claiming are recent, were actually posted more than a year ago. The wording, Joanne added, doesn’t sound anything like her son. “It’s getting people thinking they are found, but they are not,” Joanne said. No matter the circumstances, family members just want to be sure the two are safe. 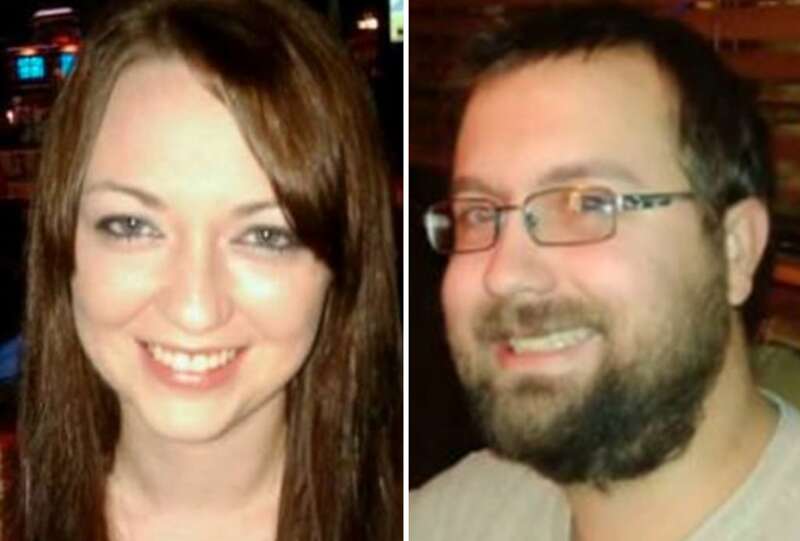 Both Kala’s mother and Charlie’s mother said there is a reason why the couple has vanished, and they want them home. Kala Brown is described as 5’8” tall, weighing 135 lbs. with reddish-brown hair and green eyes. Charlie Carver is described as 5’11” tall, weighing roughly 180 lbs. with brown hair and blue eyes. Anyone with information regarding their whereabouts is urged to call the Anderson Police Department at (864) 260-4444.